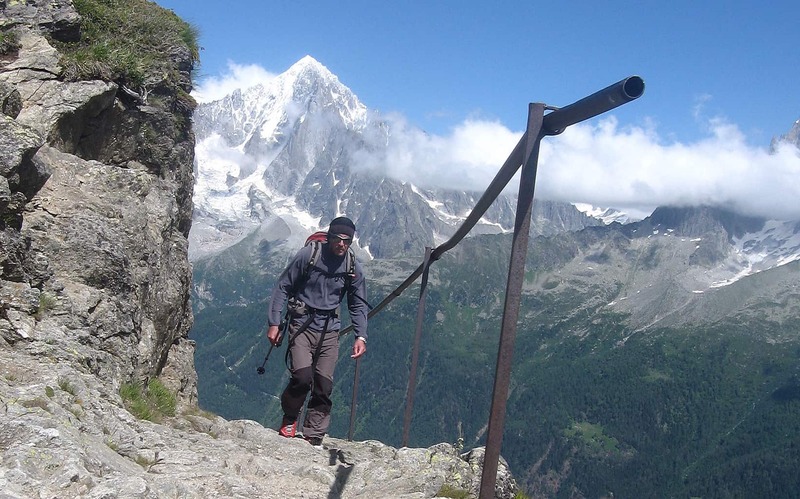 France self-guided walking with The Enlightened Traveller means fully-supported hiking, meticulously planned, with logistics and ground arrangements made on your behalf so you can enjoy the perfect walking holiday in France. With the best maps available and professionally-designed walking notes, we empower you to get seamlessly from A to B. 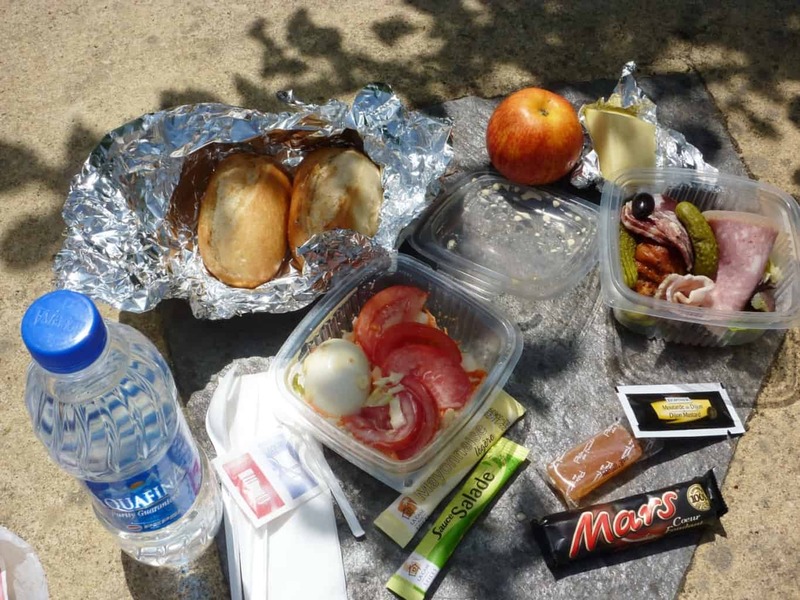 Our description of walking the TMB [northern half] commences in picture post-card Courmayeur. Each of you will have your own unique way of arriving in Courmayeur. We chose to stay in Chamonix for the night and took the SAT coach from just outside la gare Chamonix that travels through Mont Blanc tunnel – it’s a cheap, regular service and we were in our Courmayeur hotel within 50 minutes! Walking the Garrigue & Nîmes is something of a sensual experience. The Garrigues is a type of low-lying ‘scrubland’ found on limestone soils around the Mediterranean Basin, generally just inland from the coast, where the climate is ameliorated by its proximity to the sea, but where annual summer drought conditions obtain. The term has also found its way into haute cuisine, redolent of the resinous flavours of garrigue vegetation and fruits. Walking in Uzège and Uzès is an opportunity to enjoy Le Midi at its best. Uzès is a town of some 18,000 people lying to the north of Nimes. Historically, it was seen as the capital of Uzège, one of the largest ‘regions’ in the Languedoc. Its roots go back to Gallo-Roman times, when it was known as Ucetia and an oppidum was constructed. 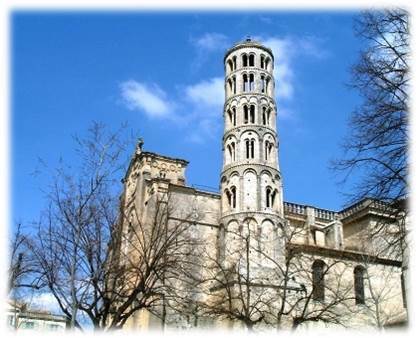 In 50 AD, the Romans decided to tap the source of the Eure to provide water for the city of Nîmes. Walking in The Gard is to hike in one of the five departments that comprise the Languedoc-Roussillon region; the others being Aude, Hérault, Lozère and Pyrénées-Orientales. Its capital city is Nimes, with Alès playing the role of economic ‘motor’ for Department number 30. Walking in The Gard offers much to be discovered along its abundance of rich hiking trails, many of which can be walked all year round. Hiking the Regordane Way is perfect for those of you with a penchant for history-based walking holidays, as few French hikes can touch the excitement of discovering such an ancient and forgotten route. Such is the thrill you get from trekking the Régordane Way from Le Puy en Velay to Alès on the south-eastern foothills of The Cévennes. Best Practice. Run or walk a mile, you burn up approximately the same calories. So why exert yourself? But don’t walk too slowly or you lose your momentum and your walking is less efficient. Use your arms, as with Nordic walking, and you use more calories. The calories you burn depends mainly on your weight – heavier people burn more. Beware of the wind-chill factor when walking in France. Although you may be walking in southern France, don’t assume it never gets cold. With the exception of the Garrigues and the Mediterranean, you’ll be walking in a Continental climate. That means it can be quite cold early morning and when the sun goes down. Walking shoes are your most important piece of equipment. The wrong choice of footwear can lead to aching and bruised feet, blisters, twisted ankles and possibly an accident and an early return home. You should match the style of footwear that you use to the type of walking that you will be doing. In this section we discuss the health benefits of walking in France. There are no quick fixes for health and fitness, of course. It’s up to you to walk the walk. Yet getting and staying fit and healthy can be great fun and result in a happier you – and enjoying a walking tour in France is the perfect antidote to beach vacations! Research studies consistently point to the benefits that walking can bring you.